Condé Nast Traveler Readers' Choice Awards 2018. An oasis of calm and comfort sums up the understated luxury of this Lutyen’s masterpiece, bestowed with the prestigious title of the ‘Best Heritage Hotel’ by the Jury- Outlook Traveller Awards 2018 and also by Travel + leisure India’s Best Awards 2017. It is the only hotel amongst 7 hotels in India to be listed in Conde Nast Gold List for 2018. An iconic and the most distinguished address situated in the heart of the capital, it is reminiscent of the halcyon days of the Raj. 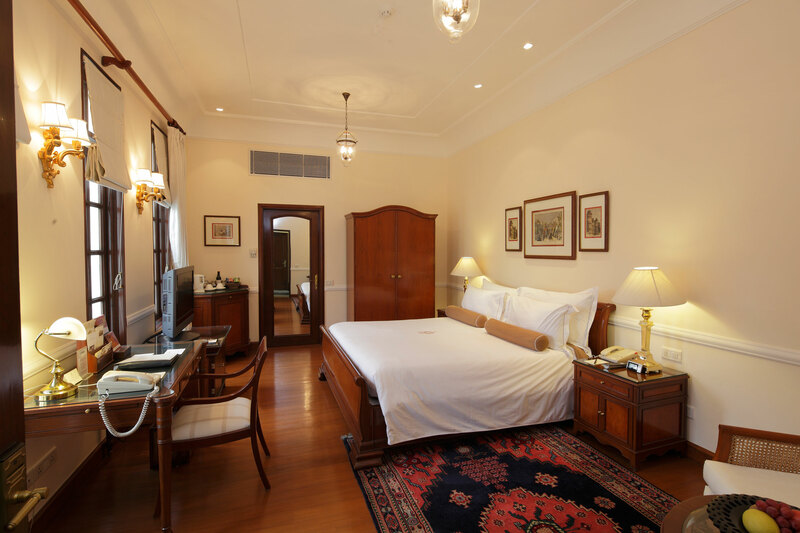 A luxury hotel with an awe-inspiring heritage interwoven in colonial elegance, it dwells in its modern delivery of old-style class and magnificence. 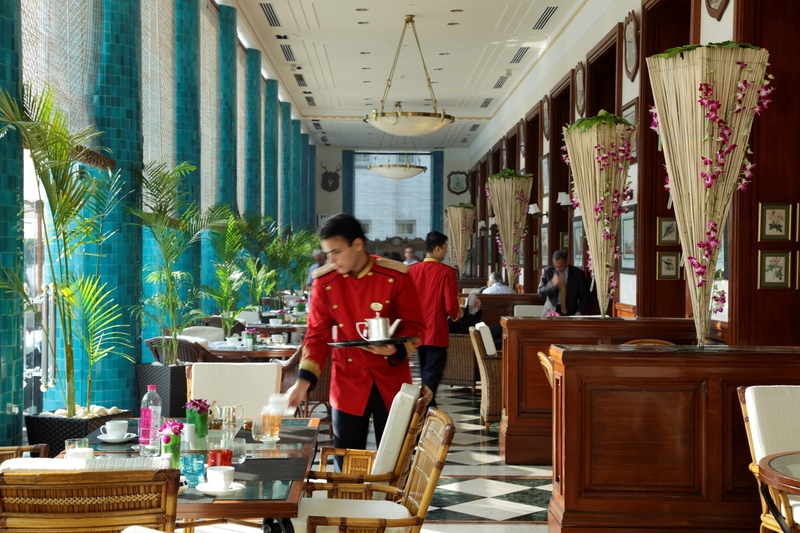 The royal palms that lead up to the porch are an integral part of and witness to the very creation of Delhi. 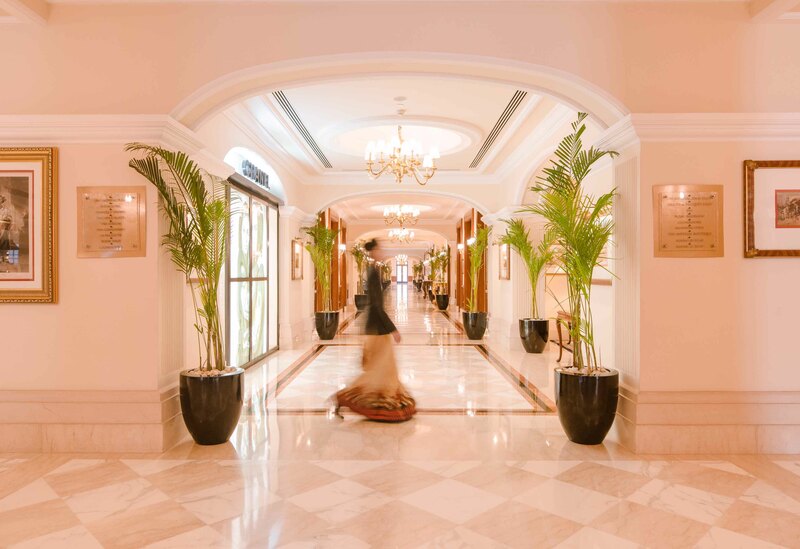 Stroll through its art laden corridors and you’ll feel history come alive. 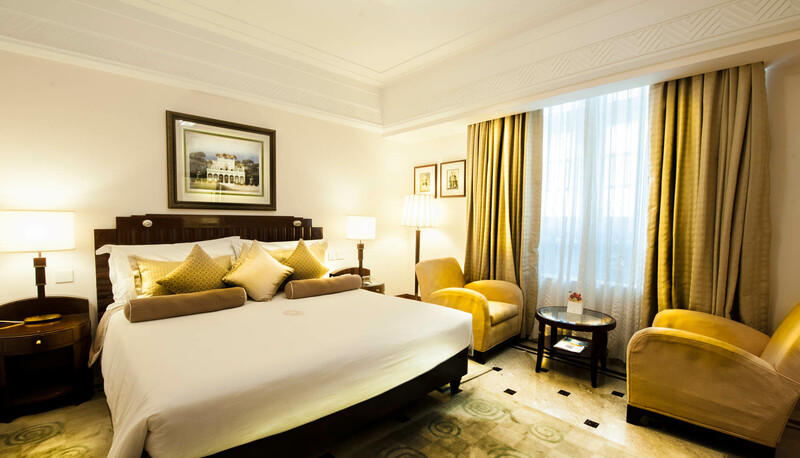 The iconic heritage wrapped in the colonial elegance takes you back in time, making a fabulous impression. 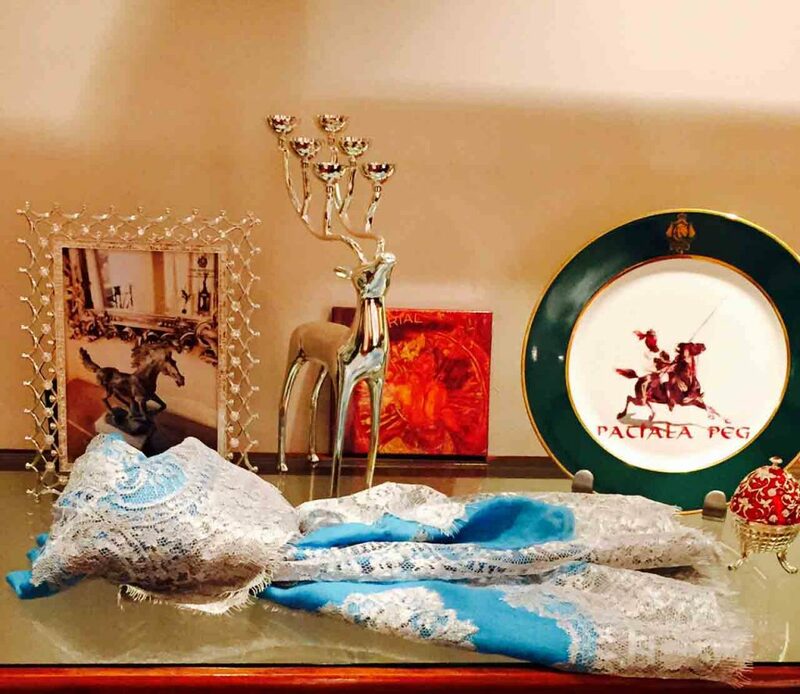 On arrival, another world opens up filled with Victorian charm and luxury while you revel in the days of the Raj or seek pleasure on your plate at the award-winning restaurants. Intricate details, space and greenery over seven acres of manicured gardens fashion this royal destination. 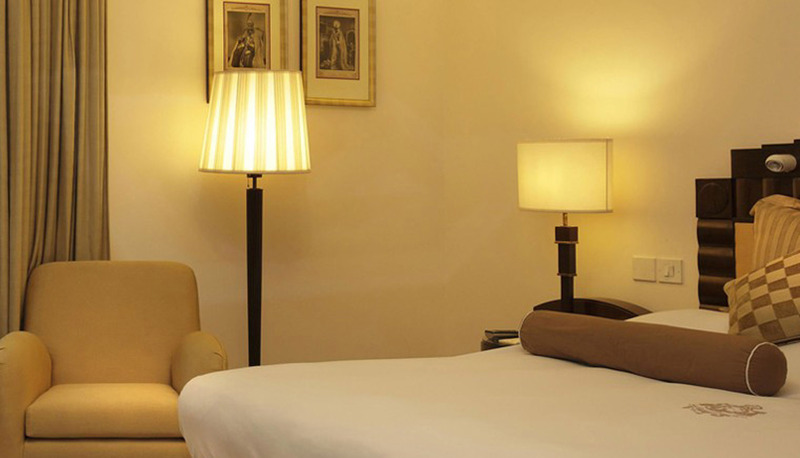 Contemporary feel with Queen size bed having posturepedic spring mattress and exclusive linen from Porthault, France. 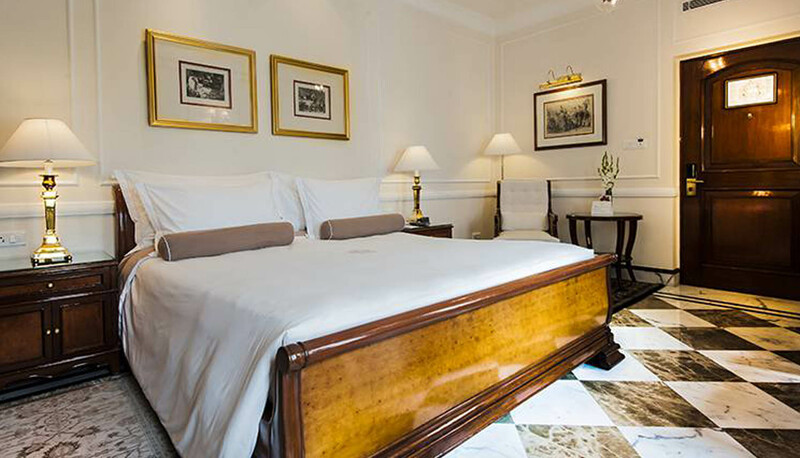 Offering discreet luxury and serenity, The Imperial room has a colonial layout with the choice of king size or twin bed having posturepedic spring mattress and exclusive linen from Porthault, France.